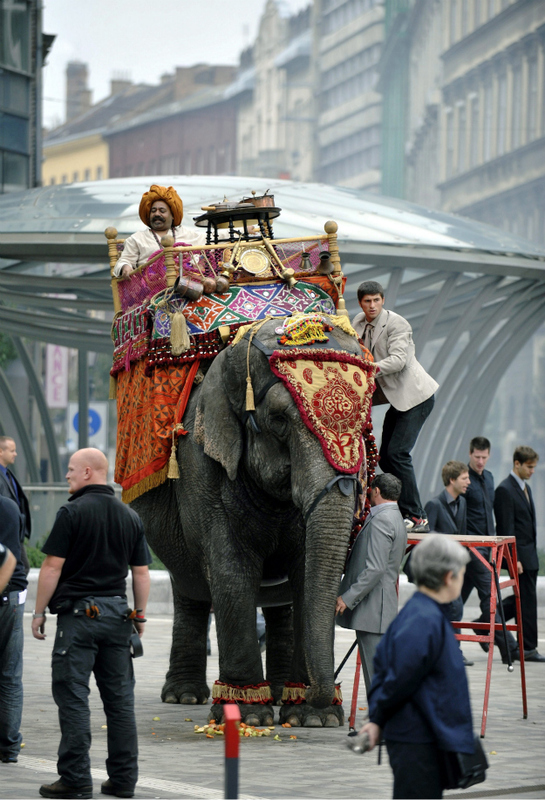 We have recently reported, that in front of the Calvin Center in downtown Budapest an Indian elephant appeared in full dress, complete with a throne and a maharaja. At that time we explained this phenomenon with a particular time-space constellation, and just now we have found out how correctly. 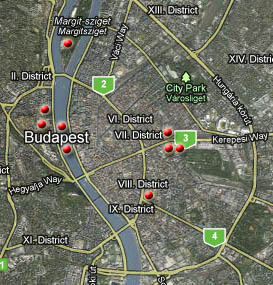 The Hungarian Urbanist blog has just reported that this time-space vortex had been stirred up by the wind of the date 11:11:11 occurring only once in a hundred years. In fact, the Spanish lottery ONCE (=ʻeleven’, of the Organización Nacional de Ciegos Españoles, the blind people of Spain) held its exceptional drawing of lots on that day, and for this occasion they ordered the spot featuring the elephant. ¿Cuántas veces has dicho: algún día? Algún día voy a vivir cerca del mar. Algún día pasaré más tiempo con mis hijos. Un día de estos, conoceré nuevos mundos. Llegará el día en que leeré montañas de libros. Ese día es el 11 del 11 del 11. Porque la ONCE reparte un premio de 11.000.000 de euros, y 11 premios de 1.000.000 de euros. 11 del 11 del 11. Un sorteo único. El día que todos estábamos esperando. How many times have you already told: one day? One day I will move to the sea. One day I will spend more time with my son. One day I will get to know new worlds. The day will come when I will read mountains of books. This day is 11. 11. 11. Because ONCE draws one grand prize of 11 million euros and 11 prizes of one million euros. One time draw. The day we all have been waiting for. An ordinary Victorian house of London is being lifted to the sky between the twin buildings of the Hungarian Railway on Kerepesi street, and flies over the Castle of Buda. A hundred year old steam locomotive starts from the Eastern Railway Station. The office slave of the Calvin Center is invited to the throne of an elephant by a maharaja. In the Margaret Island a mountain of books is towering over the just now hundred year old water tower. At the Buda foot of the Chain Bridge a giant wheel is frightening the pink flamingos flying above the whales and yachts on the Danube. The greatest city of miracles for the Spanish is Budapest. And for the Chinese Szentendre, this tiny medieval-baroque bohemian town just some kilometers to the north of Budapest. The following video, a clip by the world famous mandopop singer Jolin Tsai (蔡依林 Cài Yīlín) was found on the I♥ Szentendre site. 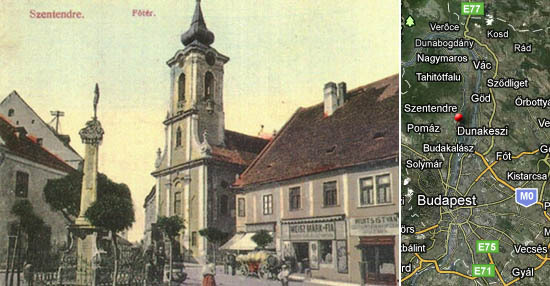 Its sites are the main square with the Merchants’ House, the Merchant’s Cross, the Blagovestenska Church, the Castle Hill – yes, this is Szentendre. At least you think so until you hear the lyrics. as responding to the wind: so love can be this quiet! I send you my love through this song. The city of miracles is, of course, Spanish.